How do I manage question banks in an account? 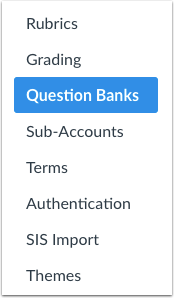 After you create Question Banks in your account, you can delete, edit, and bookmark them as needed. Bookmarking a question bank allows users to quickly identify favorite or frequently used Question Banks. To change the name of the question bank, click the Edit icon . Click the Bookmark icon. Question banks that are already bookmarked show a white x in the bookmark icon. To view bookmarked question banks, click the View Bookmarked Banks button. 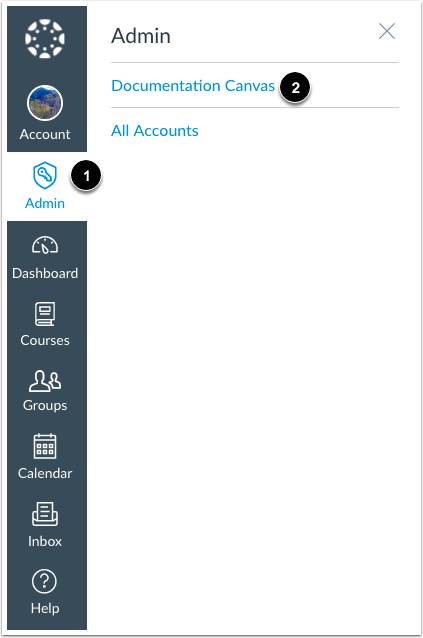 Previous Topic:How do I change the language preference in my user account as an admin? Next Topic:How do I create a question bank in an account? Table of Contents > Question Banks > How do I manage question banks in an account?